Gibitre was founded in 1979 as a company dedicated to the supply of products for the rubber industry. 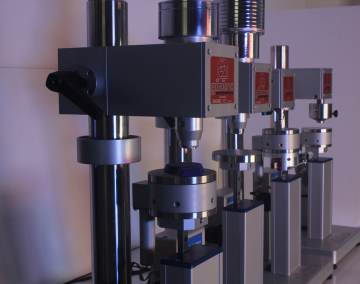 Gibitre Instruments was founded in 2001 as a company solely dedicated to the production of measuring instruments for measuring the physical-mechanical properties of rubber and plastic. • periodical maintenance and calibration. All the instruments are designed using three-dimensional CAD software. 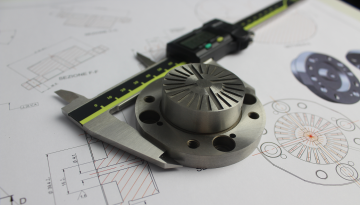 CAD projects are used for the realization of mechanical components, manuals and technical documentation. 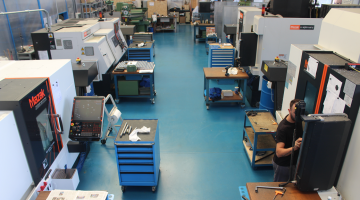 The mechanical workshop of Gibitre is equipped with modern work centers that are used to produce most of the mechanical components used for instruments production. 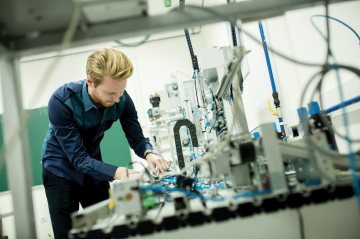 The internal mechanical processing guarantees the continuous and meticulous control of the production and improves the time to market of new developments. The use of automatic rotating warehouses makes it possible to store all the components of internal production and purchase efficiently. 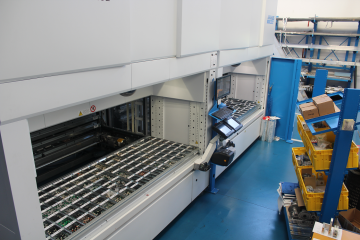 The efficiency in the storage of components is the key to the perfect control of the availability of components for assembly and for the rapid supply of spare parts and has allowed the company to halve delivery times despite the sharp increase in production. The program of production of new instruments is elaborated in order to produce instruments in small series. The optimization of assembly activities reduces production costs and optimizes the technical training of new technicians. 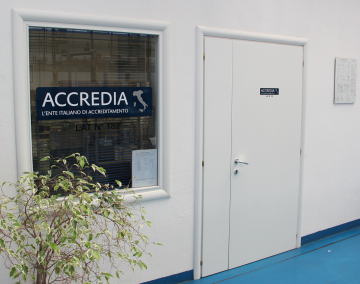 Gibitre Instruments has a metrological room inside which ACCREDIA calibrations are carried out. In the metrological room, in constantly monitored temperature and humidity conditions, the company's reference measurement samples are stored. In the Demo room all the tools produced by the company are available. The tools are available for demonstrations, tests and for technical training activities. Training activities related to the use of the tools produced are carried out practically continuously at the Gibitre site. • to customers who wish to deepen aspects of interest or train new technicians. All training activities at Gibitre are made free of charge.